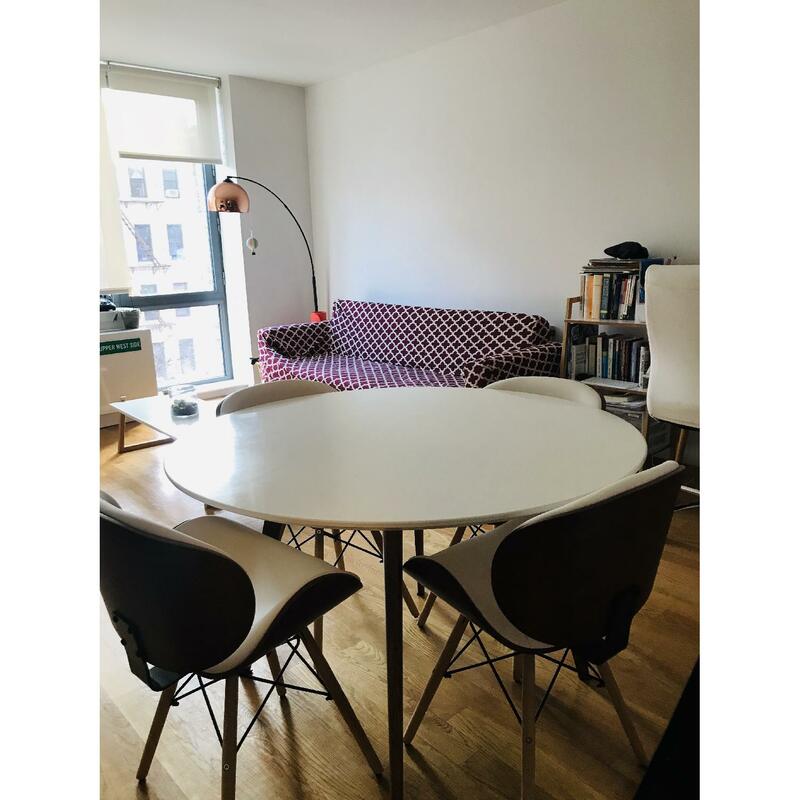 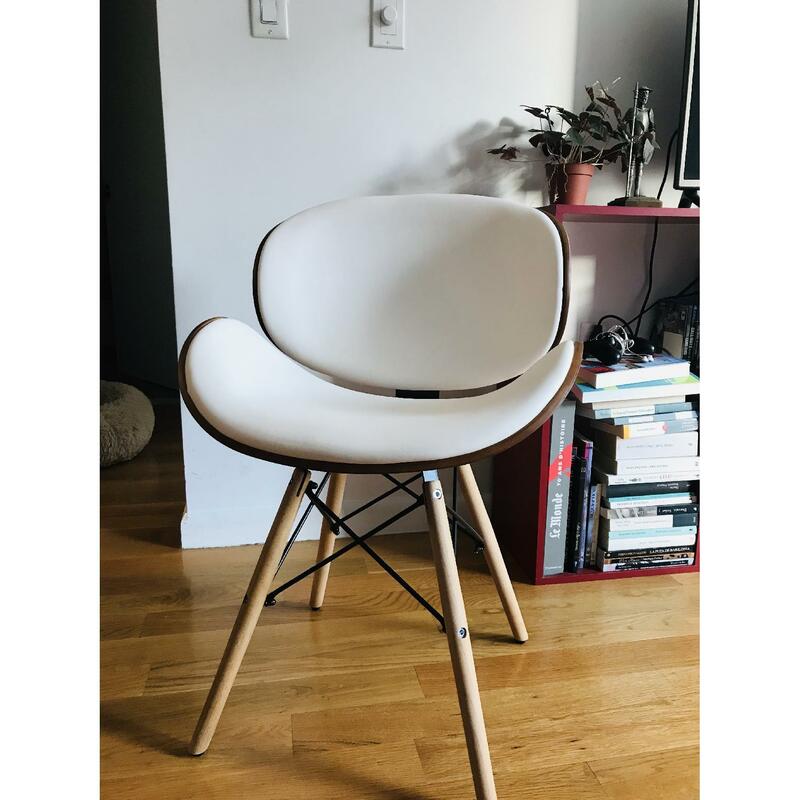 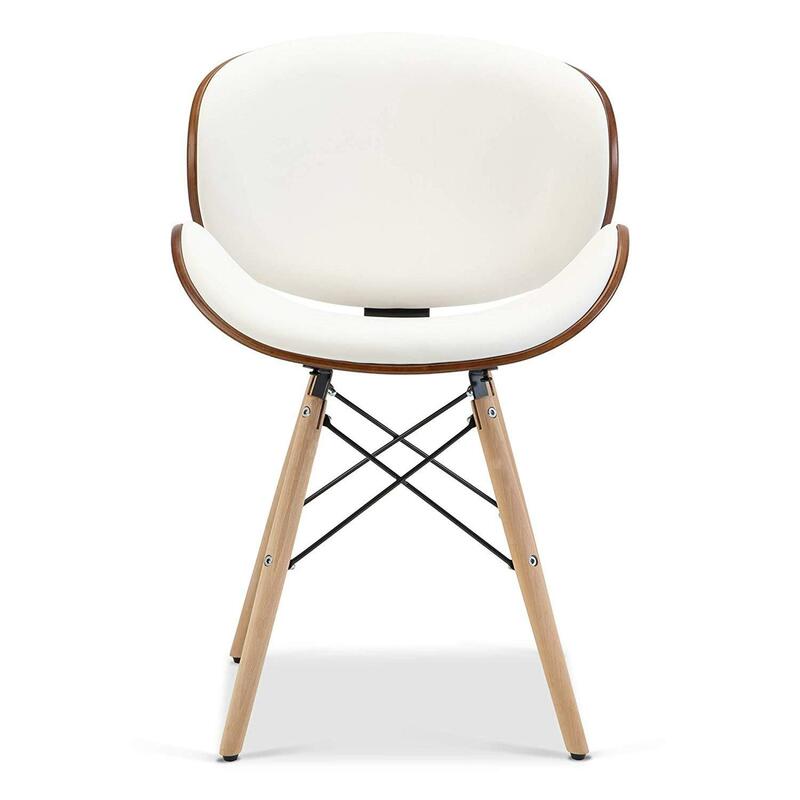 I am selling a set of 4 brand new Upholstered Leather Dining Room Accent Chair [white] because incorrectly the seller delivered 8 instead 4 and for us it is more expensive to return the items. 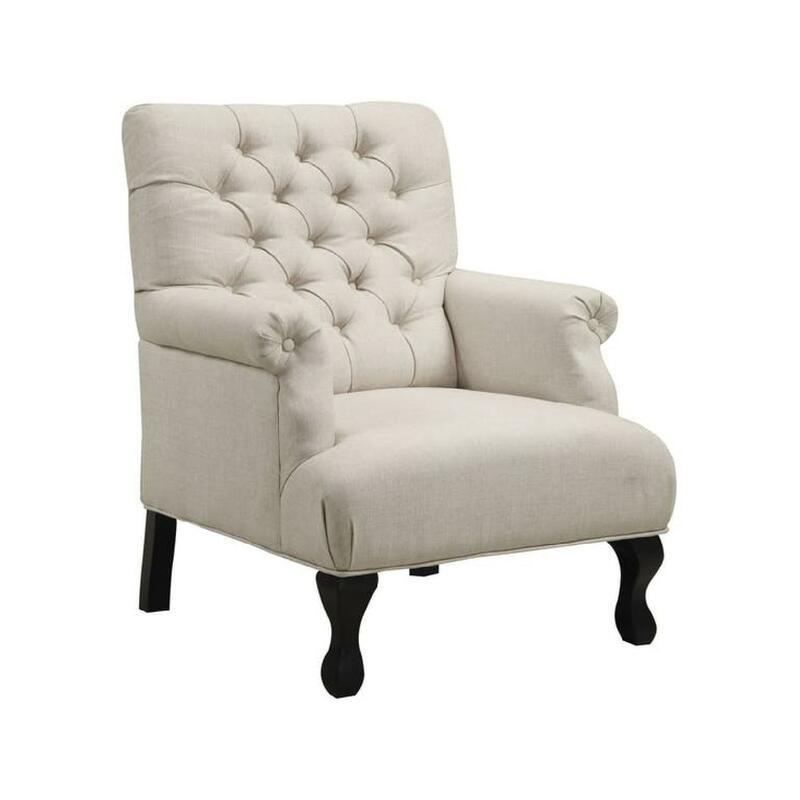 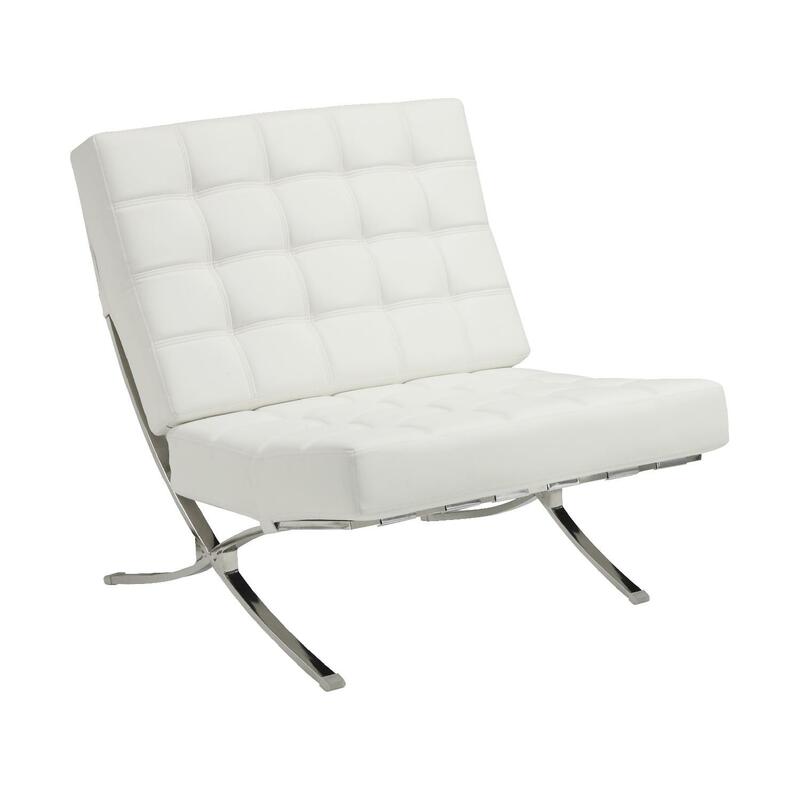 A blend of classic and fashion is brought together with this versatile and mid-century style accent chair. 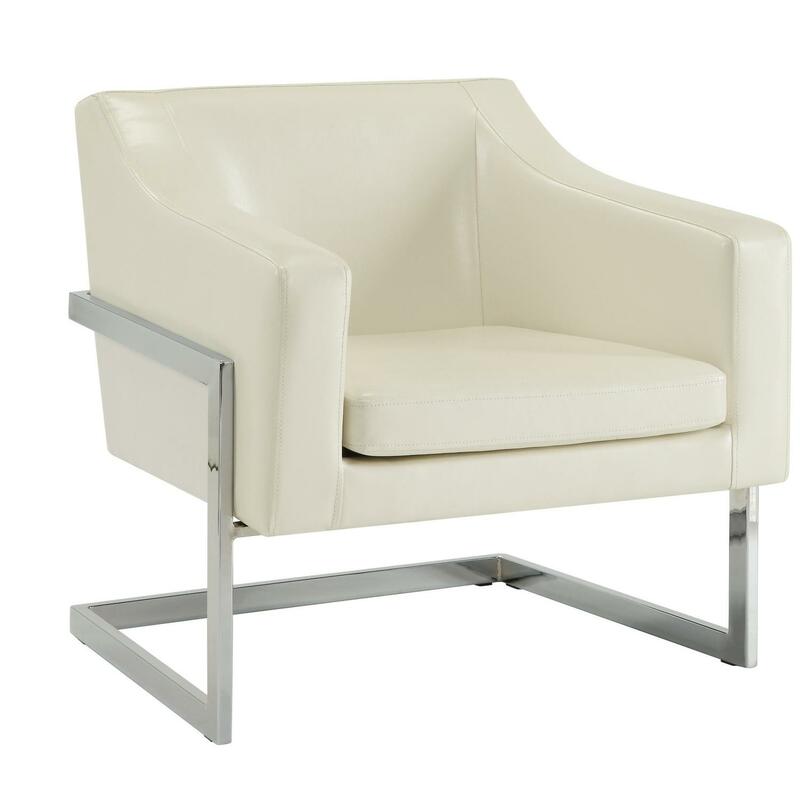 Finished with classic bonded leather, this four-legged accent chair is great for living room, office, dining room or any other spaces. 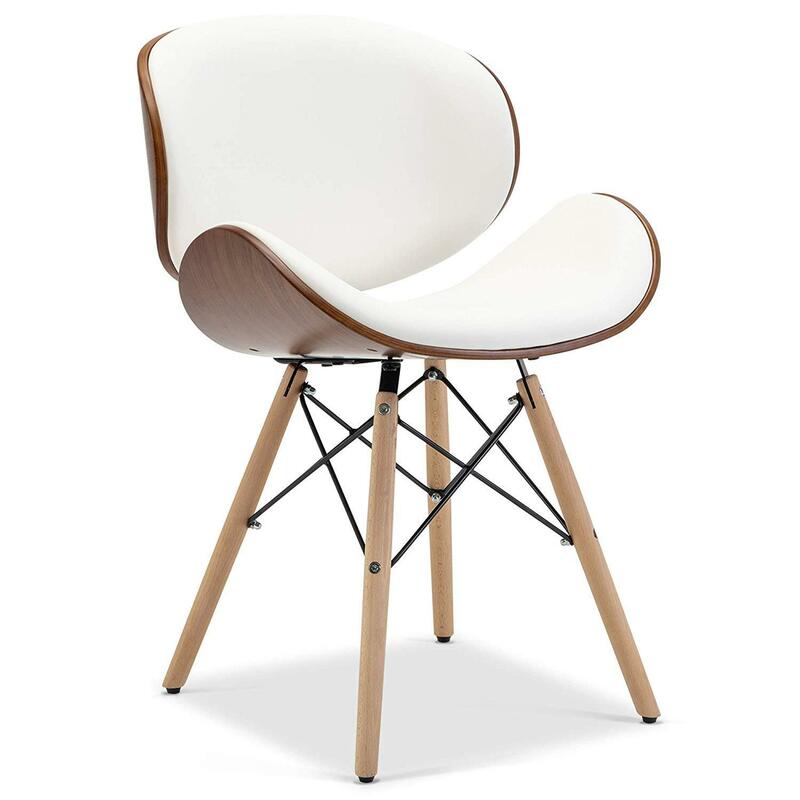 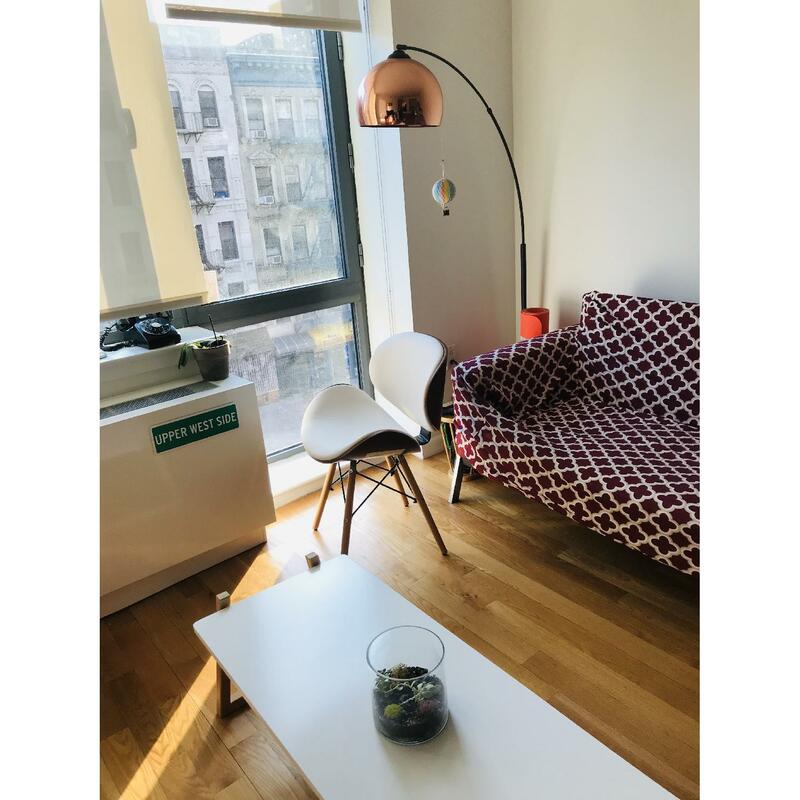 Featuring gorgeous curved look, bent wood and sturdy metal frame, this beauty will last for years.